Mini retreats and Revitalisers are 2-4 hours long and based on the season, enabling a deeper immersion into practice that supports our energy for the time of year. They are uplifting, renewing and restful. 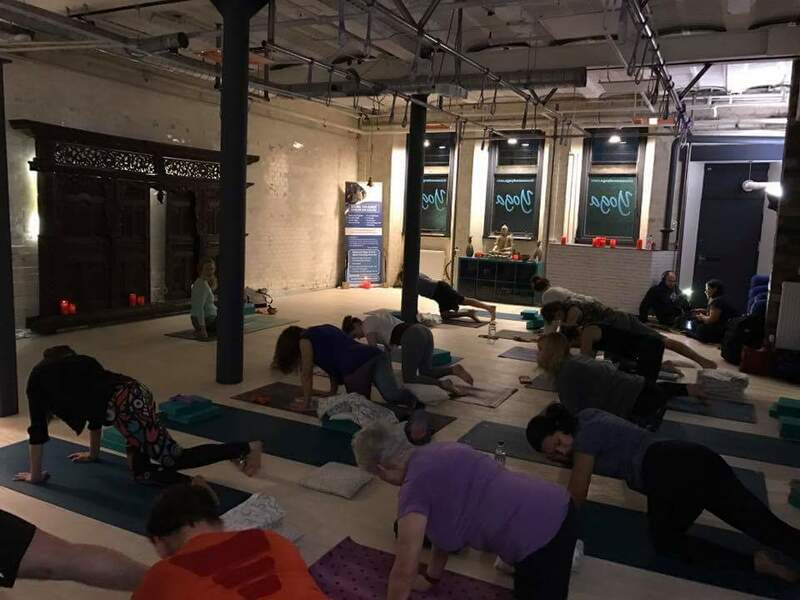 Deep Relaxation events are 1.5 – 3 hours long and after simple accessible movement based on yoga, chi gung and feldenkrais, we enjoy the deeply restorative practice of yoga nidra. It is said 15 minutes of yoga nidra is the equivalent of one hour’s sleep. Let the relaxation revolution begin! 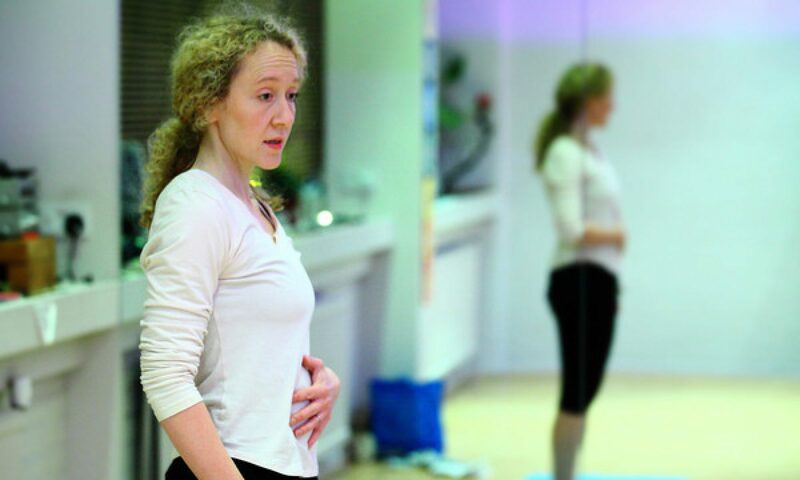 MELT events are 1.5 – 3 hours long and used in combination with yoga, qigong and other movement practice. It is an excellent way to rehydrate the connective tissue and joints, increasing fluid flow throughout the whole body. Using small soft rubber balls (like squash balls) we ease into connective tissue to subtly boost our hydration and with that our sense of stability and proprioception. 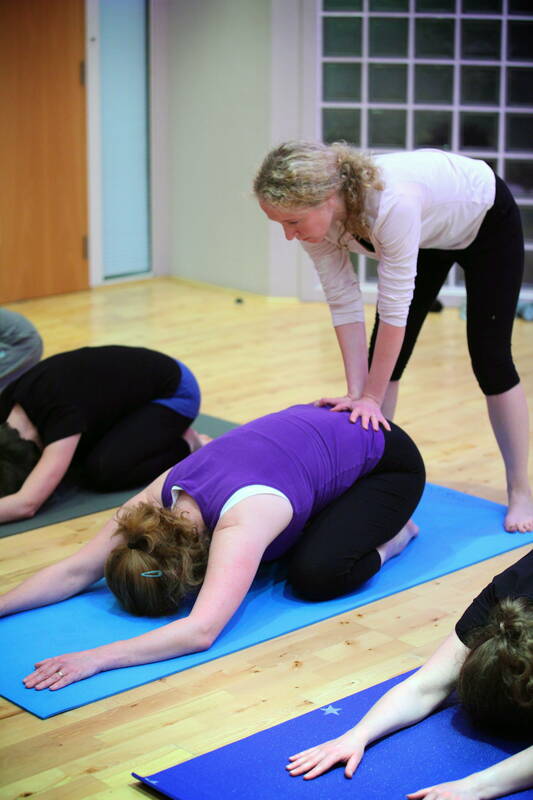 Beginners workshops introduce key postures, breathwork and meditation. Open to complete beginners and those wishing to brush up/deepen their practice.